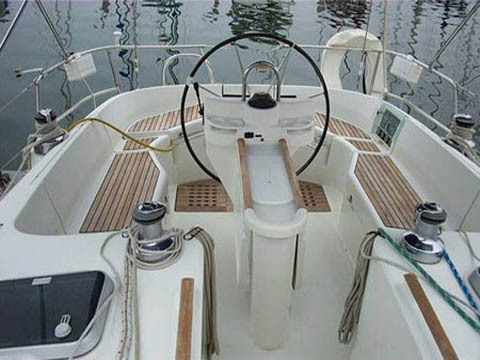 'Lady Anne' is a Jeanneau 40 Deck Saloon based at Tampa Bay. She offers safe sailing with comfortable on board living in a spacious saloon and galley area with three double cabins, and is available for day or longer skippered charters. A pleasant day afloat, a novice looking for your first taste and introduction to sailing, an experienced sailor looking for some local sailing or a mixed group, whatever your level of skill and interest you can be assured of a warm welcome on Lady Anne. Tampa Bay is centred in an excellent cruising area, which offers exciting sailing into small fishing harbours and sandy coves. The large expanse of sheltered waters within Tampa Bay provides excellent sailing in Mexican Gulf. There are also many local attractions ashore in Tampa Bay. Lady Anne is a safe and seaworthy boat certificated to MCA standard, and equipped with the latest navigation equipment and life saving appliances. 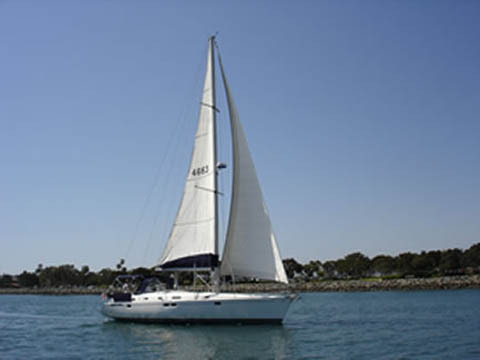 She is skippered and run by a Professional Master accompanied by his wife, who offers a friendly welcome. Seamanship and Navigational Tuition is available for the novice sailor or improver throughout the period of the charter.